Are you and your tenants, owners, and vendors really connected? While cultivating interpersonal connections may not seem like a pressing item on your to-do list, you need to maintain relationships just as you maintain your properties. 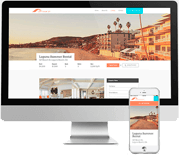 With property management software, you can ensure that you have satisfied tenants, owners, and vendors who will stay with your company for many years to come. Here's how to stay connected. Your workforce is your greatest asset. When employees have the systems in place to communicate well with tenants, owners, and vendors, your business has the tools it needs to succeed. As a business manager, your job is to facilitate communication. According to the Houston Chronicle, "Communication traits of successful business managers include being able to listen to others' ideas well and respond to them appropriately and clearly." Use property management software to facilitate strong communication between all parties involved in property management. Set up conversations in your property management software that allow you to track communications and involve everyone who needs to be connected to that conversation. The best customer service is that which anticipates a customer's needs. As a rental property manager, one of your jobs is to anticipate the needs of your tenants and properties. According to a post at LinkedIn, avoiding repairs does not pay off, "The financial stress this can present can be increased beyond what it would have been by handling the repair in the first place." You need to implement a strong inspection and maintenance schedule so that you're there before your tenants ask. Your owners and tenants need to be able to access information about their accounts, complete transactions online and submit maintenance requests. They don't necessarily need to talk to you in person about this, and in fact, that can lead to frustration as people are not always available by phone. Provide online owner and tenant portals that all owners and tenants can easily access at any time of the day or night. If they have a concern or a question, they can call or email, but this gives them the tools to manage many of those questions themselves. Don't underestimate the power of social networking. Getting social with your tenants, vendors, and owners can improve your communication. By engaging in more casual online conversations with your tenants or prospective tenants, you learn what's important to them and what they need from their property managers. Use digital marketing tools to transform your website into one that helps you connect on social media. Cultivating excellent communication habits not only makes your work life easier, it also helps you retain owners and tenants in the long term. 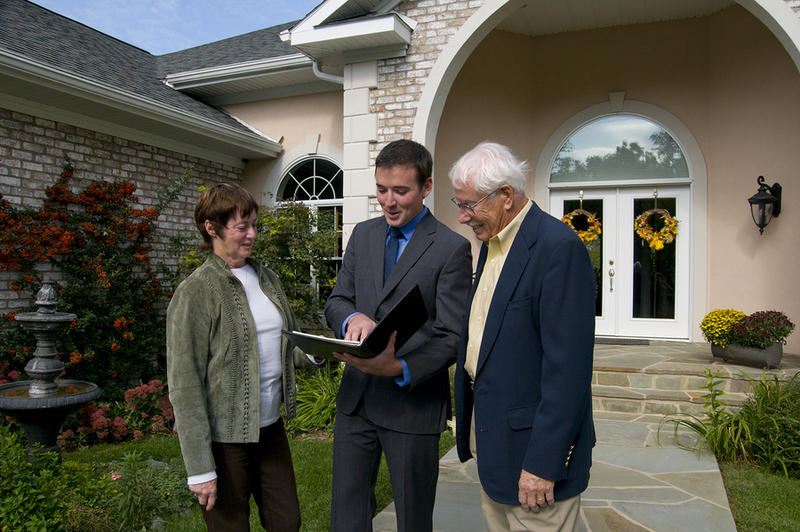 Do you want to keep the conversation going between you and your tenants? 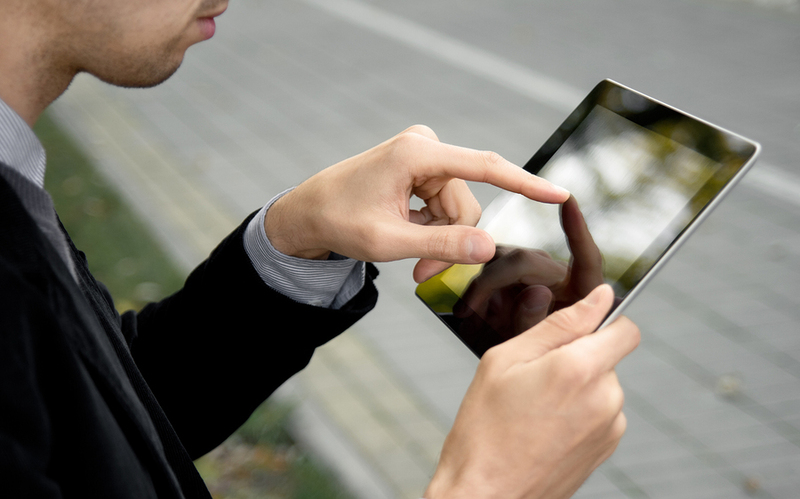 Stay connected with property management software. Propertyware can transform your communication strategies, making property management easier to manage. Get pricing today.